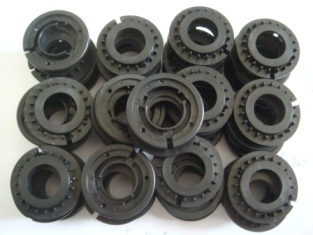 A Western managed company with an eye for high quality and the best tooling shop of Shanghai for your custom designed parts. 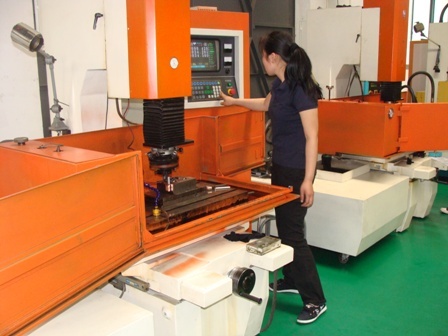 We offer dedicated plastic precision molds and tooling used for export to Europe and the US and we make plastic injection moulds and parts for our own production facilities in China. With Triple-c you find the right company in China for your sourcing needs. Do you have a sketch or an idea, but it needs to get more "body" and it needs to be made feasible for manufacturing? Our engineering team creates in NX or Solidworks your parts and products feasible and ready for injection molding . Every product has it's specific application in a specific environment, meaning it has several requirements or specifications, so does it's plastic material. 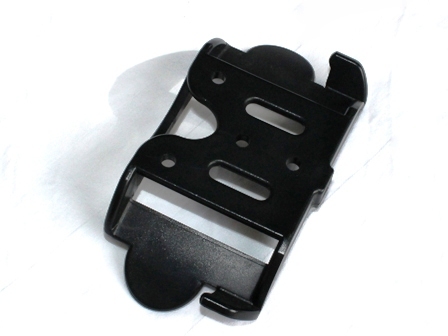 We consult you in the choice and application of the right plastic material; We have experience in material for transparent plastics ( PMMA, PC, PC etc) , in material for living hinges, for 2 components products (tpr/tpe combinations with PA) and for parts in extreme conditions such as medical appliances or car lighting..
Each product has its risks and needs to be assessed on assembly and other aspects such as functionality, feasibility and handling. 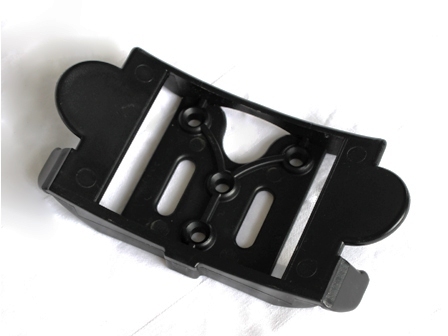 A rapid prototyping, one single made by cnc machining or stereolithography will verify or proof the right way. 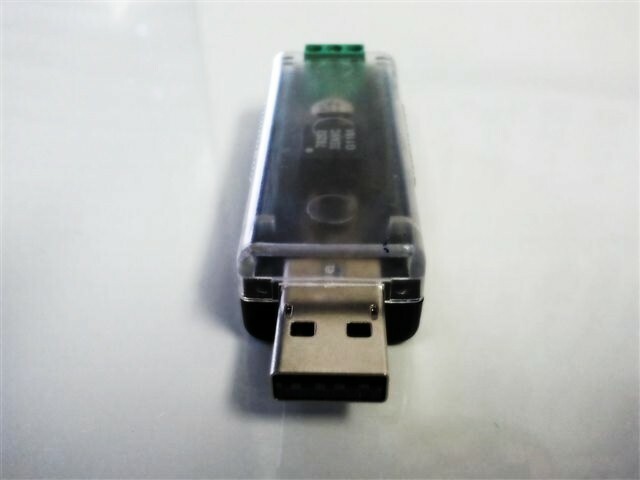 Once a part design has been made in 3d CAD the tooling design process will start at our Factory and we will finish the drawings with 3-4 working days, usually we show our customers the drawings to explain the general mould build up and details such as ejector pin and sprue point locations. We use standards such as DME or specified by you. 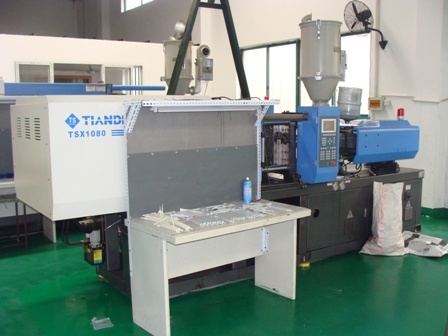 Why do you need our injection molding Factory? And last but not least, not to mention our price , you will still pay up to 50% ( fifty percent) less than the tooling costs in USA or Europe. here above you see an encasing molded for an electronic company and precision molded parts for a bike device. injection mold making for the medical industry read this story: The medical field is the fastest segment for injection molded plastics. The medical industry requires that medical products must be quality controlled to avoid failures and save the medical practitioner and his employer from lawsuits.